Thanks to all of the active World moderators and contributing members from this past week, including, but not limited to James Andrew Marshall, Patrick Maguire, Matthew Herman, K. Met, Nicole Bradley, Christopher Voute, iDwarf, and Noah Hornberger. If you want to see your name listed here, then stop lurking and start contributing. Below are this week's highlights, including defeating a door chain lock from the outside, Scrabble tile coasters, a motion-triggered wildlife camera, an intro to Arduino, a chance to win a DIY kit for making your own lucid dreaming goggles, and more! 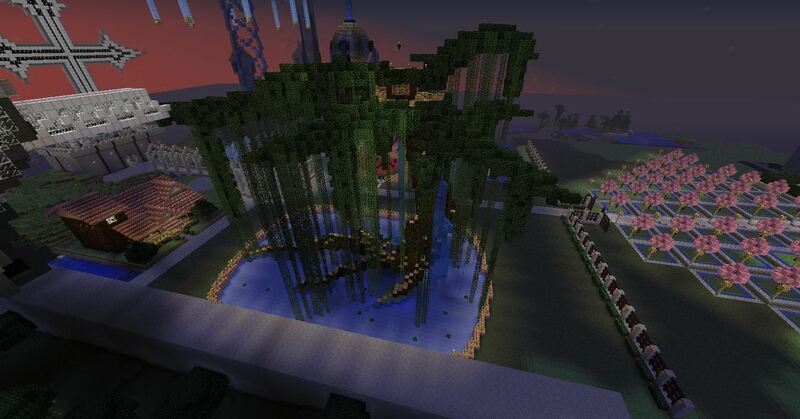 Minecraft World's Weekly Challenge — Patrick Maguire (Pmaguire) is running a great one this week, challenging you to build the biggest and baddest treehouse you can in Minecraft. 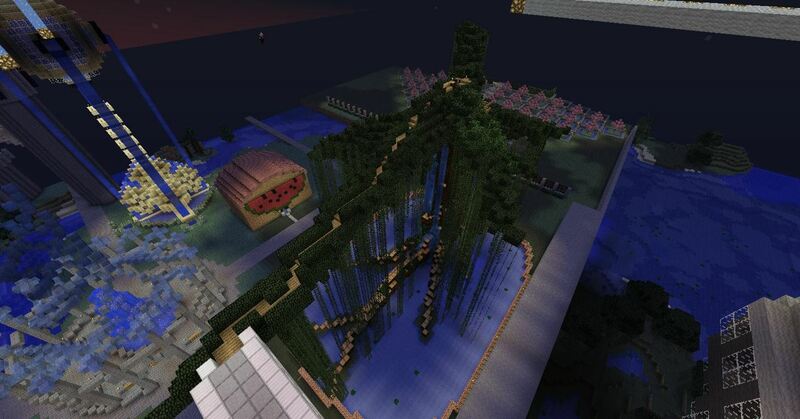 What kind of treehouse will you erect on the server? If yours is the best, you could win some nice in-game perks. Deadline for entries is Monday, May 7th at 2 PM (PST). More details here. Still haven't joined the server? See how to get whitelisted. (1) Bigheadasian's elaborate treehouse. (2) Bigheadasian's elaborate treehouse. 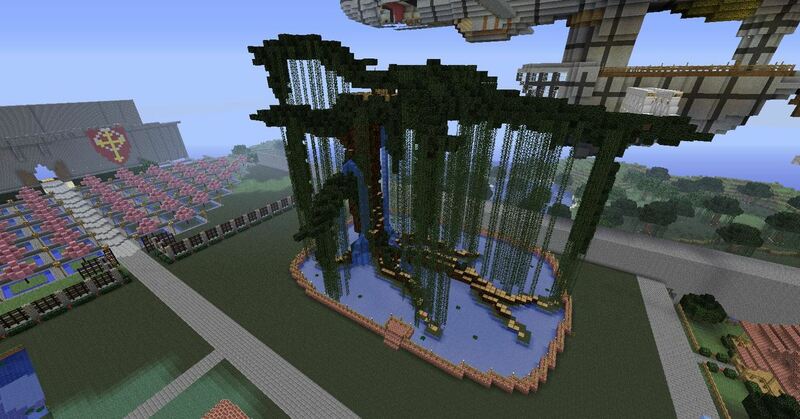 (3) Bigheadasian's elaborate treehouse. (4) Bigheadasian's elaborate treehouse. (5) Bigheadasian's elaborate treehouse. (6) Bigheadasian's elaborate treehouse. 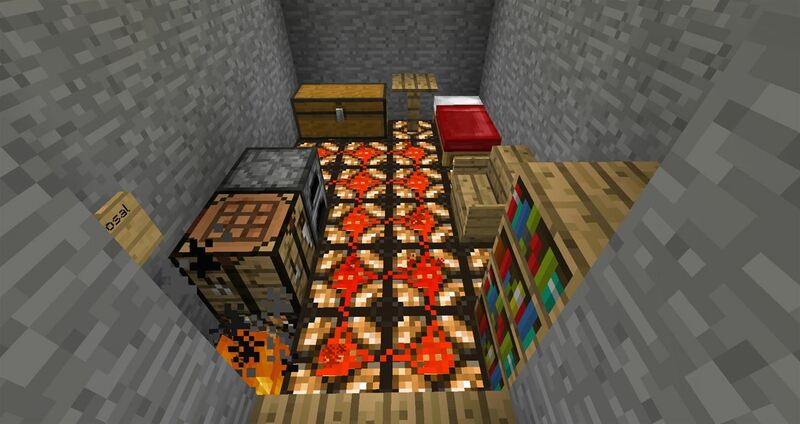 Minecraft World's Redstone Competitions — iDwarf is hosting the fifth official redstone competition, and this time he wants to see your musical talent! Can you create a playable piano or compose a song with redstone? 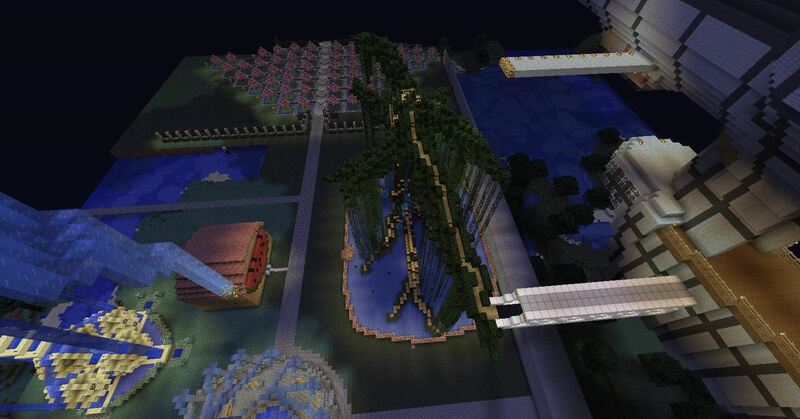 Come show us what you've got on the server and post your musical builds to the corkboard. More details here. 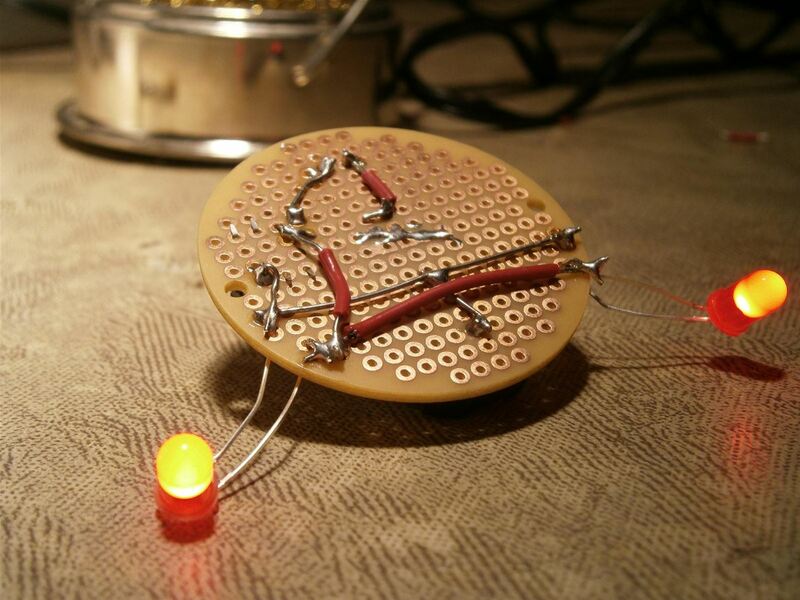 Mad Science's Photo Contest — Been working on any DIY projects lately? Will from Mad Science wants to see the results! Post a photo of your most recent project to Mad Science's community corkboard. And thanks to the overwhelming response to Will's amazing lucid dreaming goggles, he's decided to run a contest! Show off some of your Mad Science related projects for a chance to win a lucid dreaming goggles kit! More details here. (1) Lucid dreaming goggles. 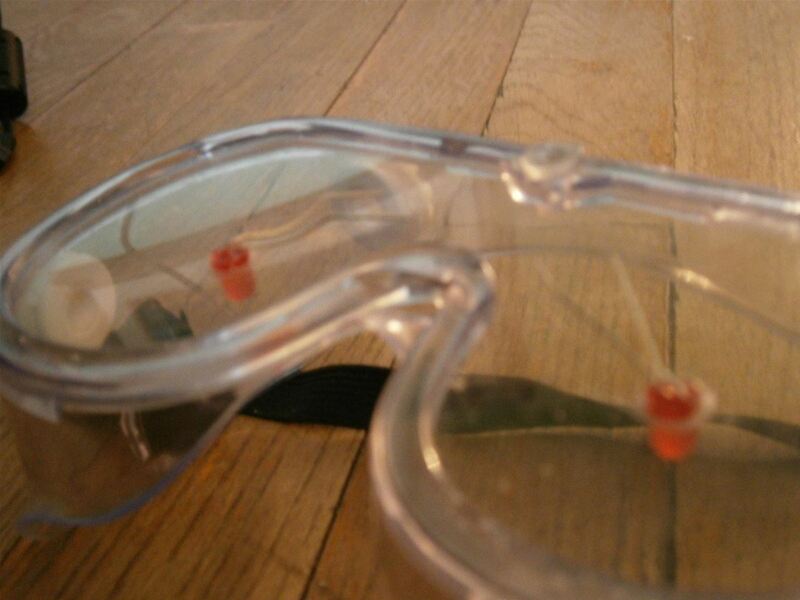 (2) Lucid dreaming goggles. (3) Lucid dreaming goggles. 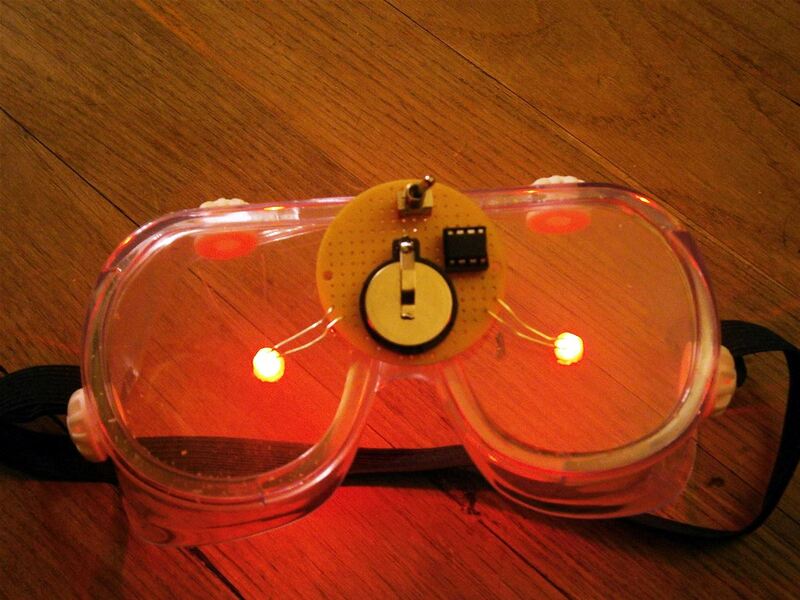 (4) Lucid dreaming goggles. 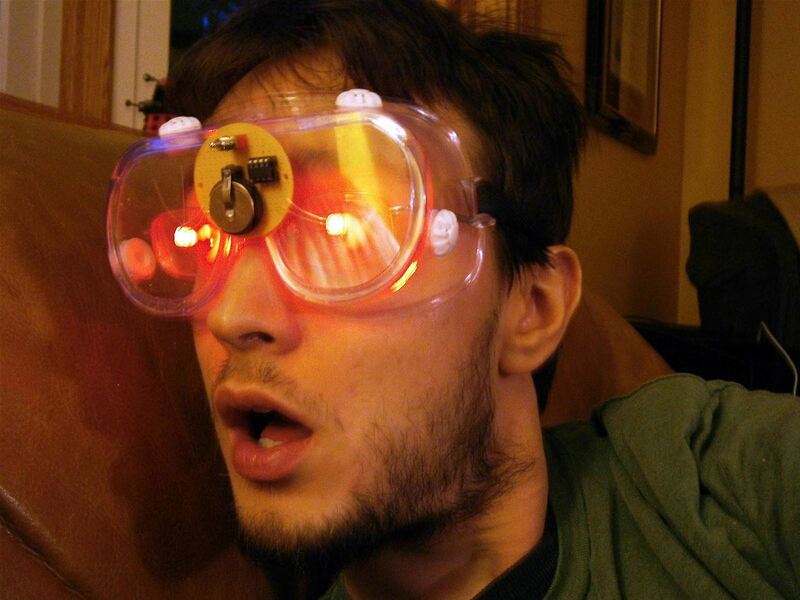 (5) Lucid dreaming goggles. (6) Lucid dreaming goggles. Locked out of your own home by one of those pesky chain locks? Don't bother kicking down the door. 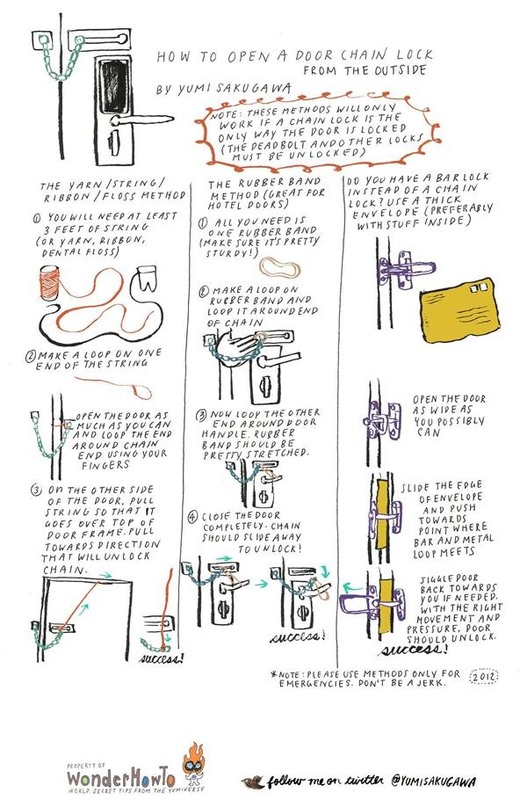 You can safely unlock the chain by using mere string or a rubber band. Sure beats paying a door repairman. Yumi of Secret Tips from the Yumiverse even shows you how to defeat a bar latch! Click to enlarge, or click through to view. 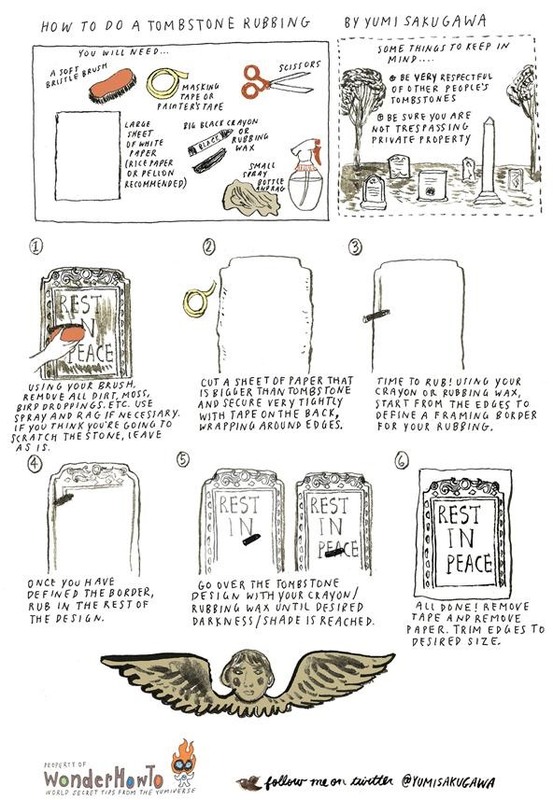 Gravestones aren't just for listing names and dates. Some have intricate, artistic images carved right into the stone. And the best way to take that art home with you is not a photograph, but a tombstone rubbing! So, grab some paper and wax and head to necropolis. Click to enlarge, or click through to view. Tired of all of those pesky critters digging into your trash cans at night? Though you may not be able to stop them, you sure can catch them mid-act with Will's motion-triggered wildlife camera. Check out Mad Science to see how to build one yourself. Then, see how to lower your electricity bill with a cheap alternative to solar panels. And if you're a backyard rocket launcher, check out this cheap embeddable rocket cam for recording your flight adventures (and misadventures). 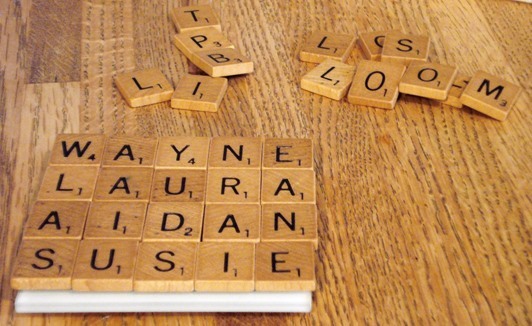 What can you do with old Scrabble tiles? Make coasters! Karissa Metcalfe (aka K. Met) shows you just how easy making your own Scrabble tile coasters is in her latest how-to. She also hands out some great suggestions for reusing old coffee grounds, as well as some tips on becoming a better bargain hunter at thrift shops. Christopher is back in his Fear of Lightning World with an introduction to microcontrollers. 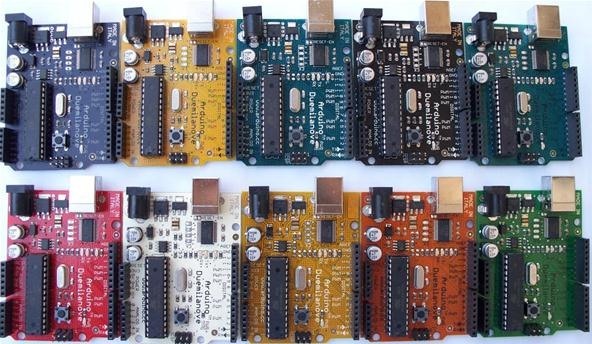 Specifically, microcontrollers using Atmel chips and Arduino boards. Next up, the mysteries of programming microcontrollers, so stay tuned to the Fear of Lightning blog. What do you get when you cross Simon with Daft Punk? 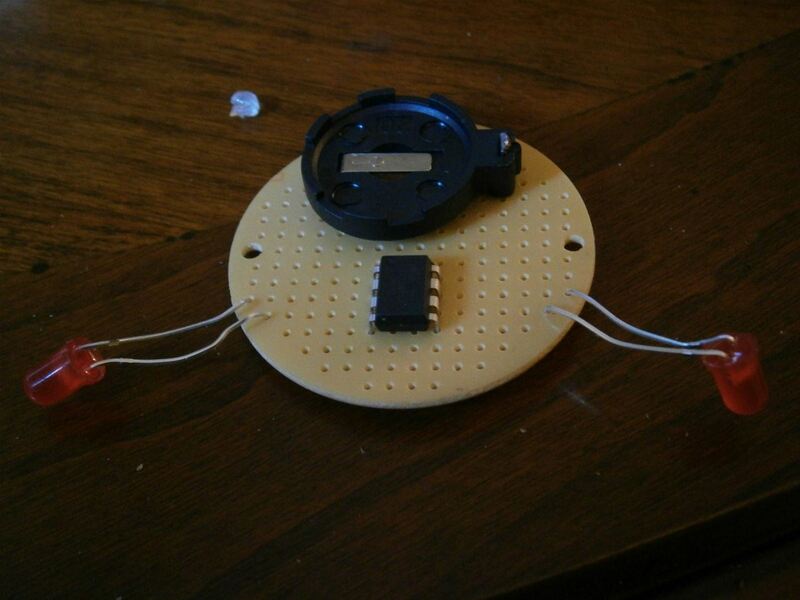 Dub Cadet, a motion-activated musical toy from inventor Noah Hornberger. Noah showed off his design on Mad Science, which is run by the power of Arduino, and promises a how-to guide shortly. Not interested in building your own? Check out his Kickstarter page. 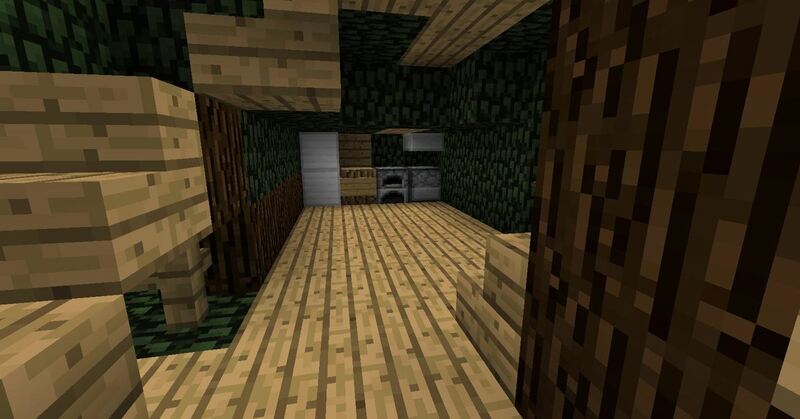 To see a little bit about what's been going on in the Minecraft World, browse the photos and videos below that were posted to Minecraft World's community corkboard last week. Got something to show off from the server? Don't forget to show it off then! 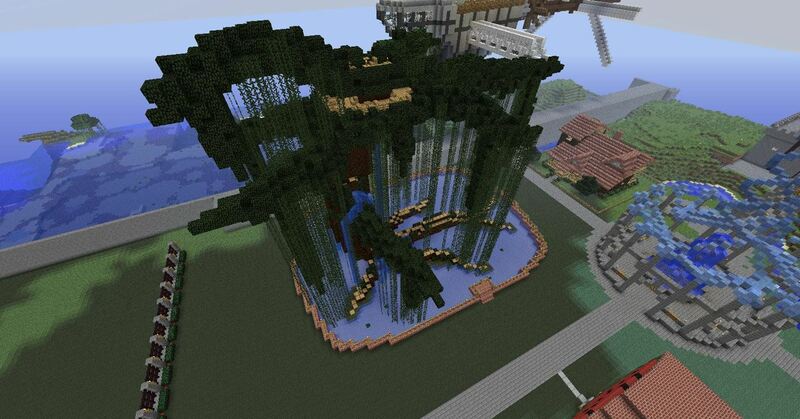 (1) An update on the city of Hannover, by SaintJamez. (2) A nether castle built by SaintJamez. (3) A simple brick cottage built by Prospero Shakeshaft (aka Prospero13). (4) The cottage's bomb shelter. (5) Simon Laflamme created an amazing "Skyjacking" game for PvP players. 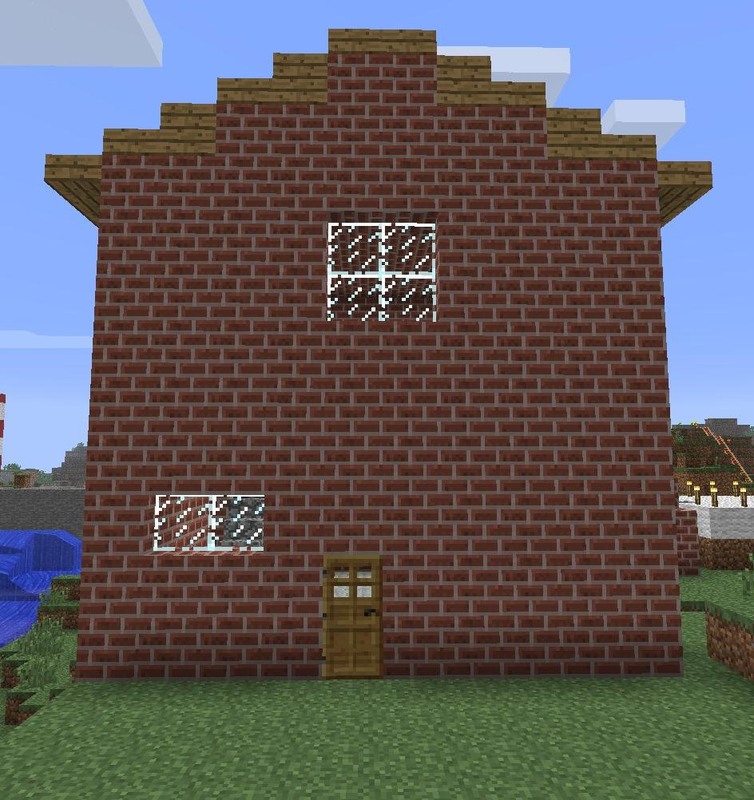 (6) Simon also shared off his self-building village video.